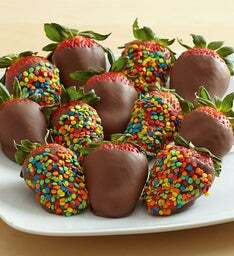 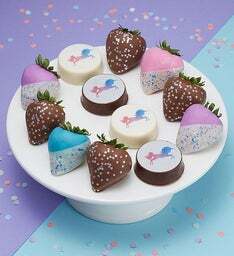 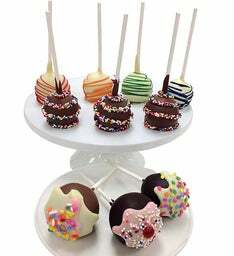 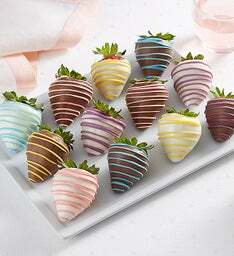 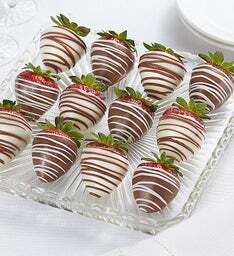 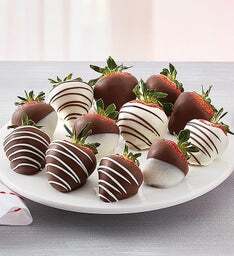 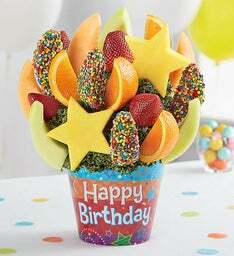 A gift of delicious dipped fruit makes every birthday so much sweeter! 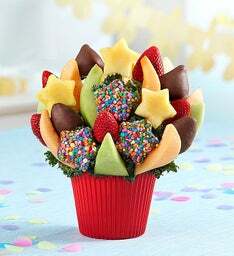 Handcrafted using an assortment of juicy, ripe delights, our unique creations are the tastiest way to get the party started! 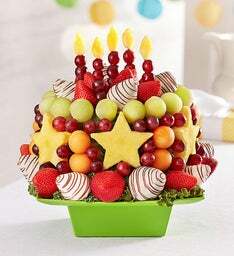 The sweetest way to get the party started, is by bringing a fresh fruit arrangement to the birthday party! 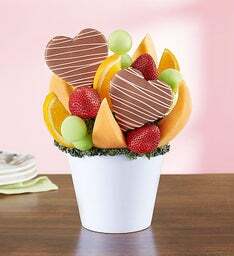 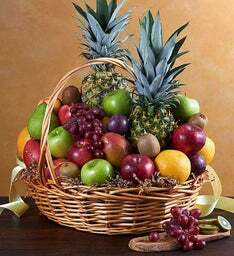 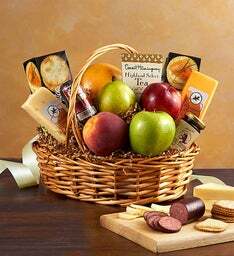 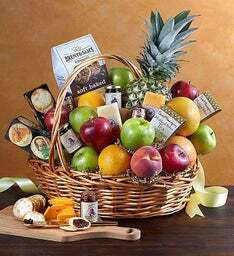 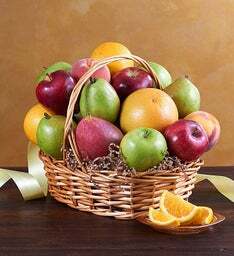 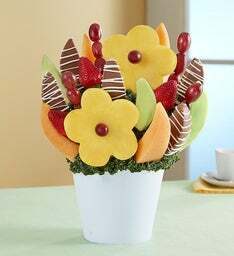 Our Bouquets of Fruits® gifts make a great shareable centerpiece and conversation starter for any birthday party or event. 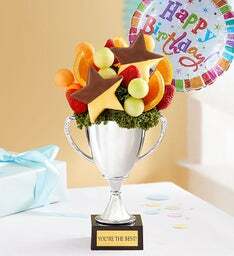 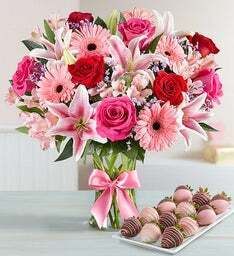 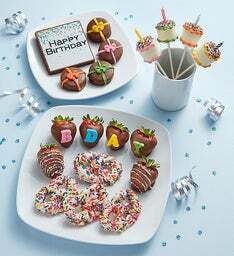 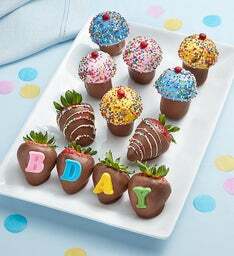 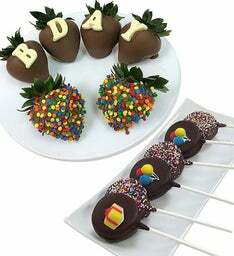 At FruitBouquets.com, we have a great selection of birthday gifts for her and birthday gifts for him. 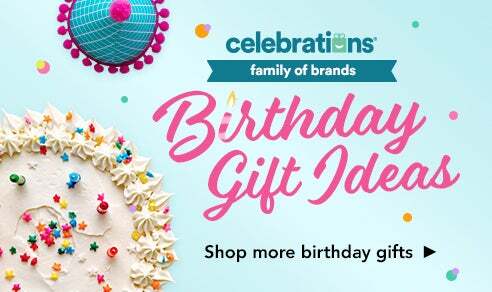 Keeping it low key this birthday? 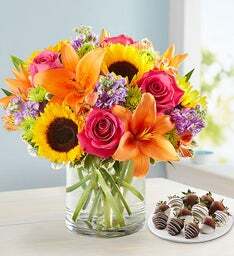 Select an arrangement from our small get together collection. 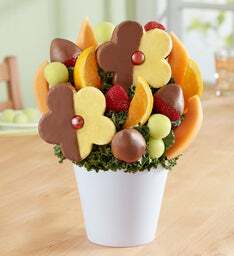 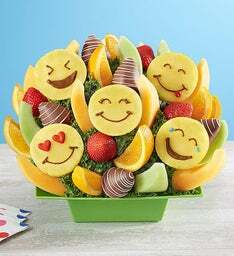 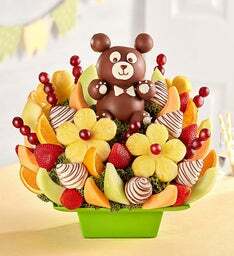 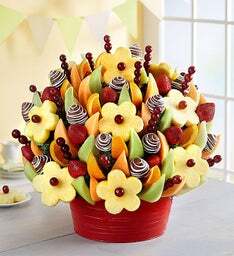 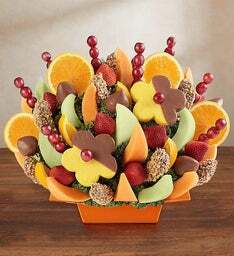 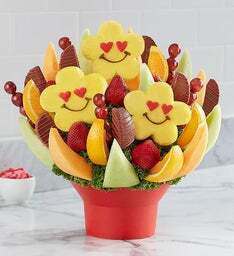 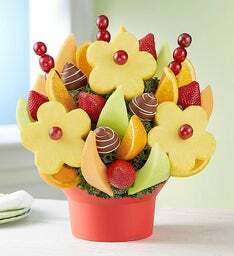 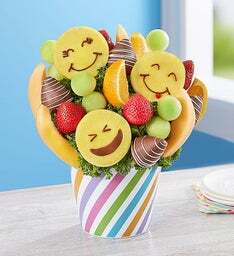 Sharing a delicious fruit bouquet with a small group of family and friends is a great way to have a cherished celebration. 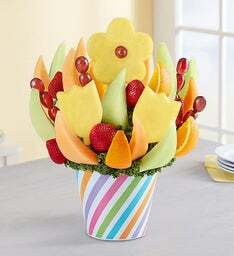 Looking for big fruit arrangements with big tastes? 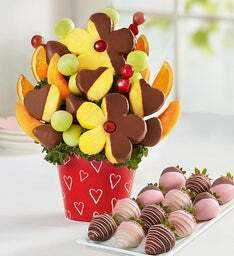 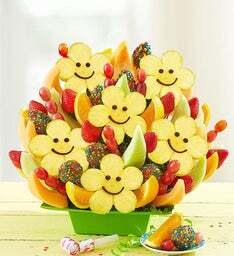 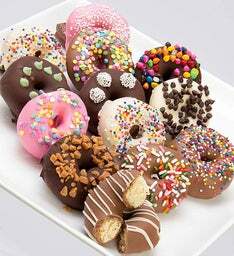 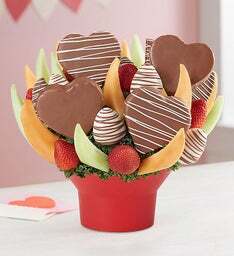 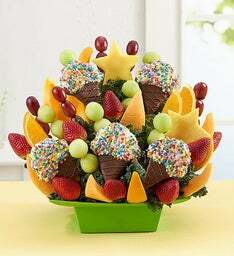 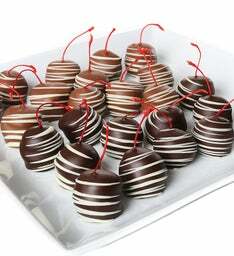 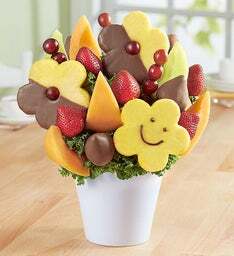 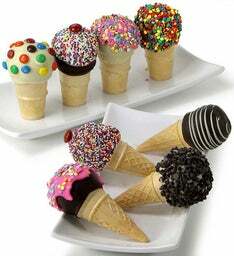 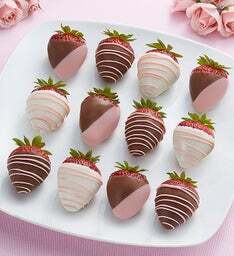 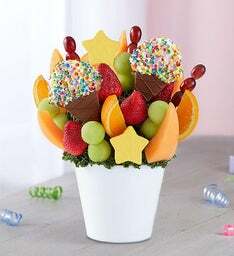 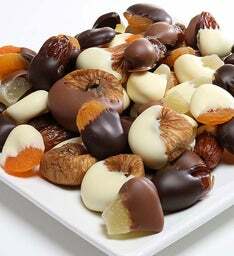 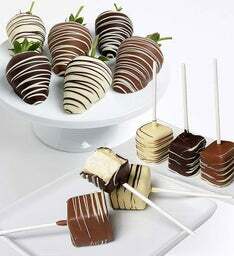 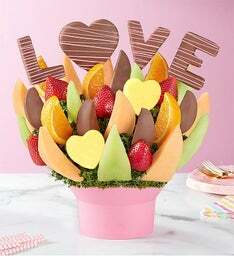 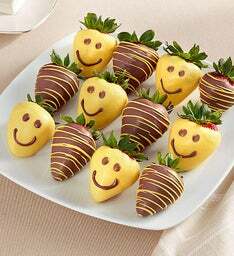 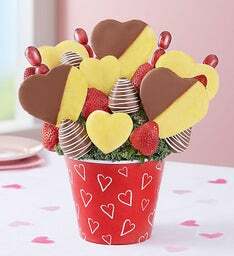 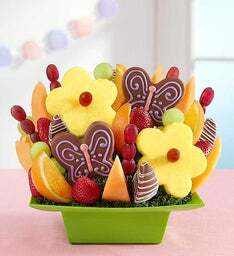 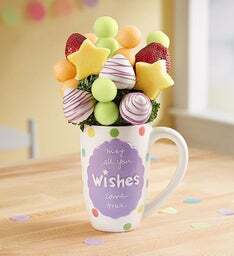 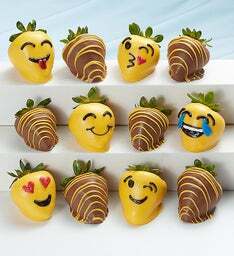 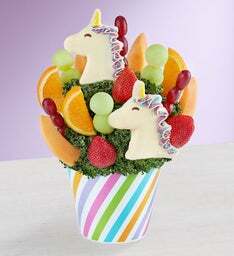 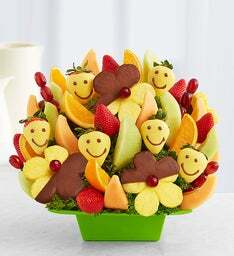 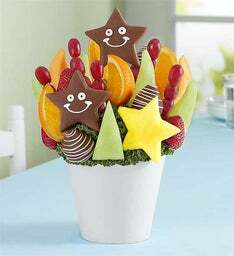 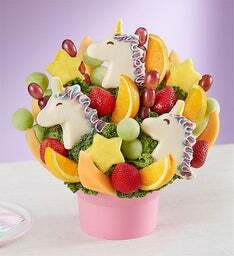 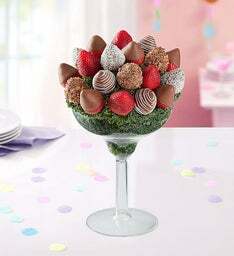 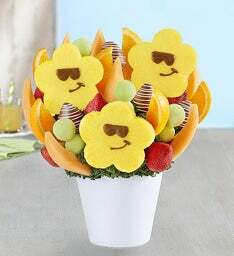 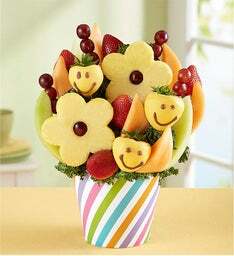 Check out our big party collection to get your mouth watering for large, juicy fruit bouquets for the party.